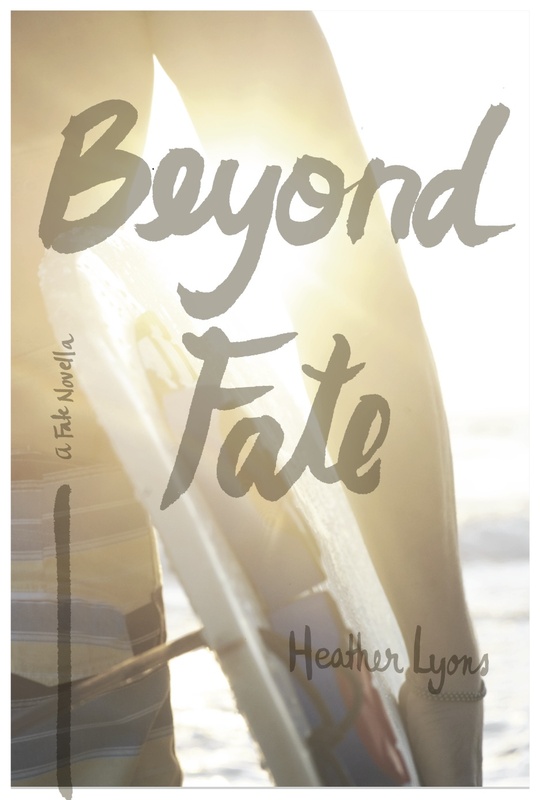 I’m thrilled to reveal the cover of BEYOND FATE, the companion novella in one of my favorite series – THE FATE SERIES!!! This novella is Jonah’s POV on A MATTER OF FATE, book 1 in the series and I can’t wait for you to read it! It’s not just a re-hash and if you’re a fan of the series, you’ll love getting into Jonah’s head and heart. 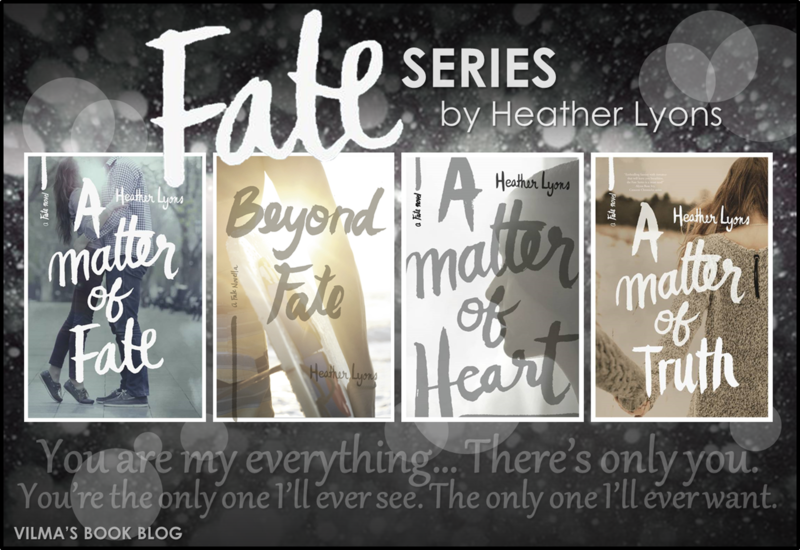 Beyond Fate is Jonah’s point-of-view of the events of A Matter of Fate, and is a companion novella. “Thank the gods we don’t have a Connection,” Kai jokes, and Maggie takes what appears to be a playful swipe at him, but in reality is a reprimand over his flippancy toward their relationship. I remain silent, but apparently do not lock down my emotions fast enough for my brother. He looks up at me, confused. Suspicious. I refuse to acknowledge him, because, truthfully? I’m almost thinking marriage at a young age isn’t as much of a death sentence as I once believed. And she thinks Kai acts like a sledgehammer. 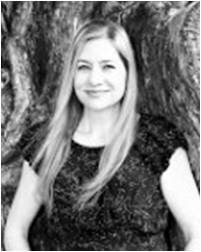 “My mother,” Callie counters, “doesn’t have a say, does she?” She then gives me a nudge, like I’m supposed to defend this. As if I’ve proposed and we’re all set to get married at nineteen, which is not ever going to happen. Not now. And, if I’m being honest, wasn’t ever going to anyway. Because Cal deserves somebody who puts her first. Somebody way better than me. “Nineteen is young,” I finally admit after a long beat. Kai chortles, vindicated; moments later, they thankfully begin talking about something else. Callie, however, doesn’t bother to hide her hurt from me.